Sungei Wang location is smack in the center of Bukit Bintang has become attraction for tourist as well as local. Bustling more than 40 foods and beverages outlet in 1 roof, Sungei Wang Plaza offers you the top notch local and international cuisines. Good food is the foundation of genuine happiness. 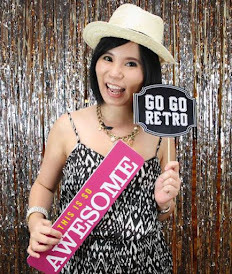 Bring to you Fabulous Food Discovery 2016 that organize by Sungei Wang Plaza. 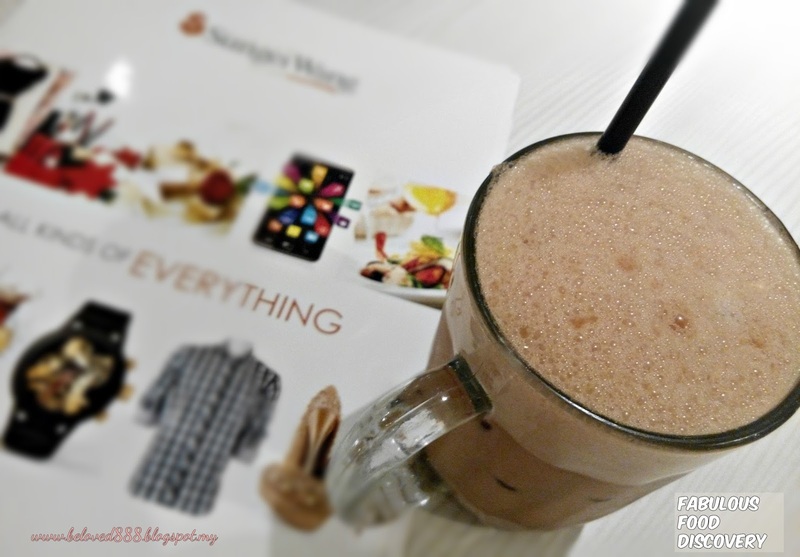 Let's treasure for a good food in Sungei Wang. Thank you to Sungei Wang management for having us for the Fabulous Food Discovery 2016 and we make our first move to KopiClub. We started our first foodieventure at KopiClub. 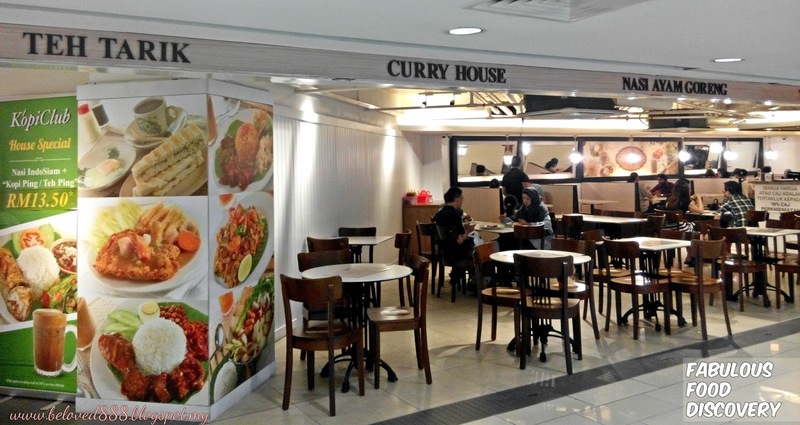 This hidden germ located at concourse, Sungei Wang. 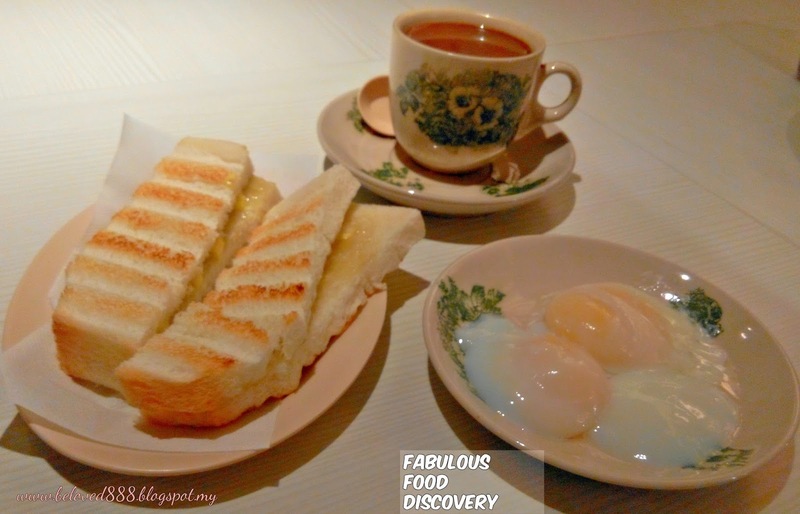 KopiClub offers a very happy start to the day with their affordable set lunch/ set dinner. Start my morning with a glass of fresh Teh Ping that soothe my throat. 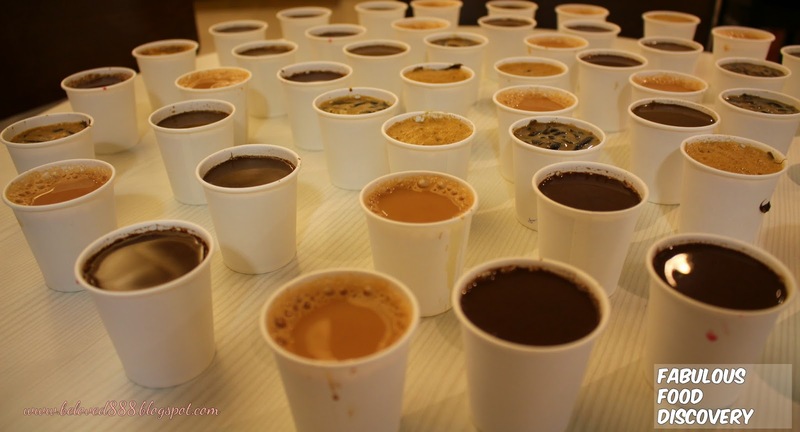 If you a coffee person, give a try on their Kopi Api, Kopi SoyaCino and Kopi Ping. A traditional decoration of KopiClub remind me of 80s kopitiam that my dad use to bring me. This bring back the nostalgia of my childhood memory. 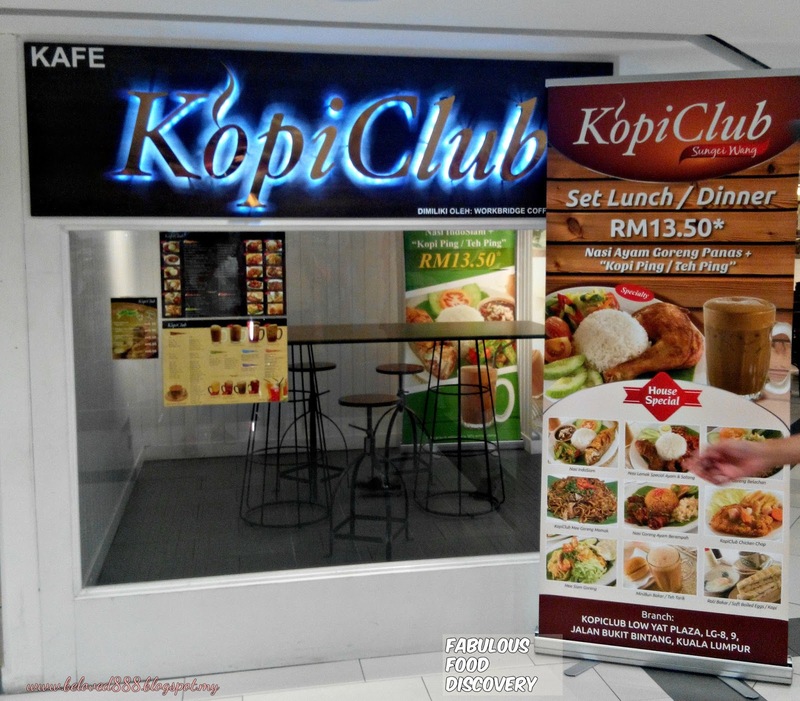 KopiClub serves delicious local cuisine that will satisfy your appetite. 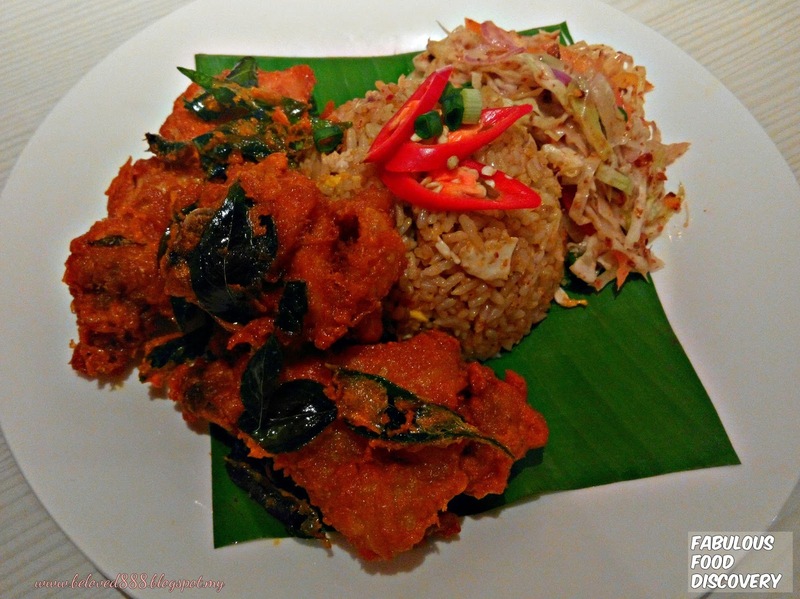 Nasi Goreng Ayam Berempah (RM14.20) is KopiClub best seller food. Delectably crunchy and bursting with the robust flavours of a dozen herbs and spices, the Ayam Berempah is simply hard to beat when it comes to good old juicy, crackling scrumptiousness. 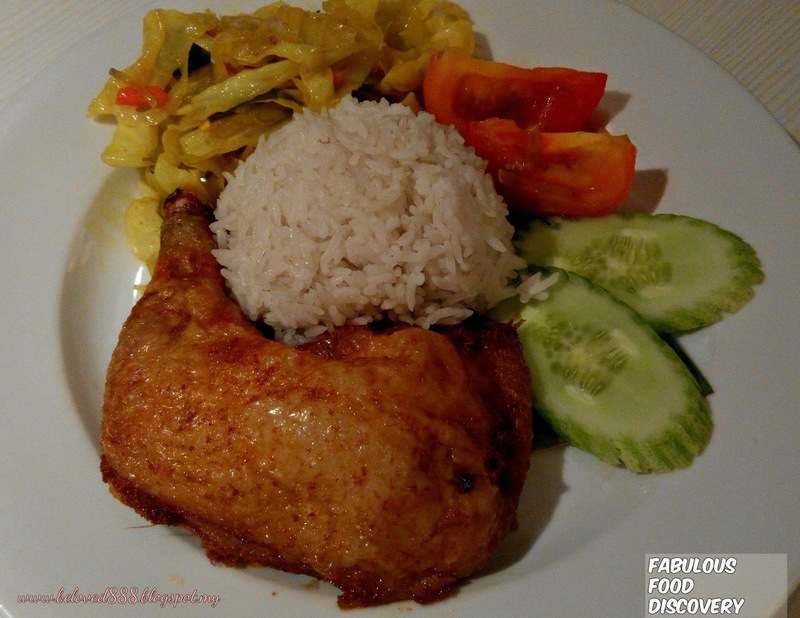 The Ayam Berempah is served with aromatic fried rice and local cook vegetable to able to tingle your taste buds. Do you craving for more delicious food? 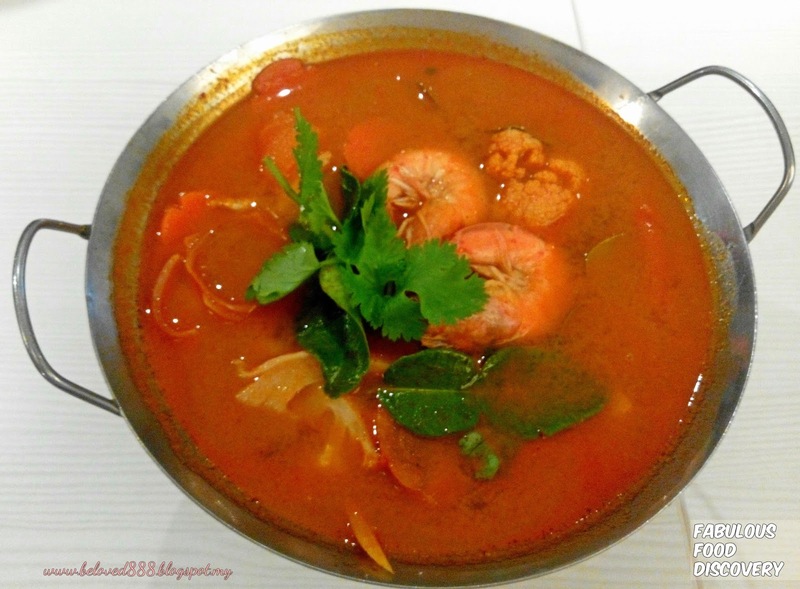 Indulge your cravings with hot and a sour Tom Yam special (RM14.80) to warm your stomach. Their Tom Yum able draw my sweat and tears and it really gives me a satisfaction. Nasi Ayam Goreng Panas (RM12.80) is also the best seller food and I hear it sell like hot cake as this is customer frist choice. The outer layer of the chicken meat is crispy and you really have to taste it when it been served hot. One bite on the chicken meat, you can heard the crunchiness sound. This is really champion food in KopiClub. 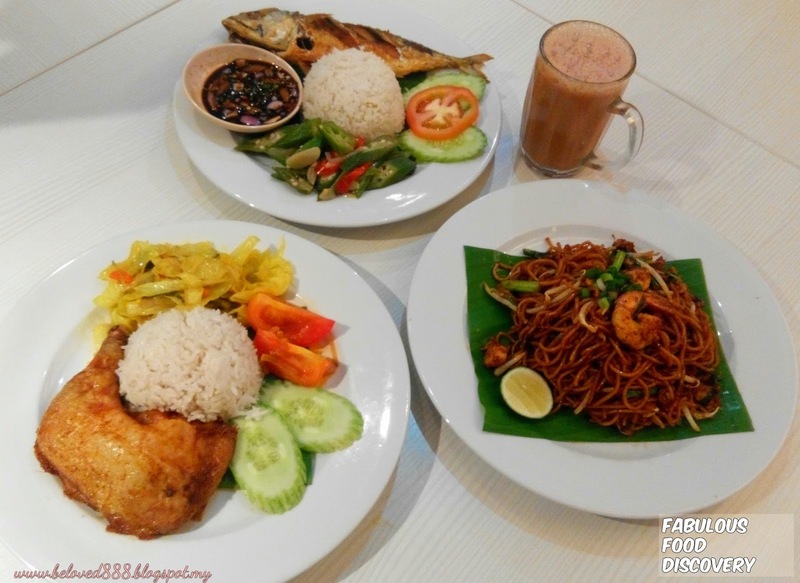 Good news as you can enjoy Nasi Ayam Goreng Panas with Kopi Ping/ Teh Ping for only RM13.50 (Set lunch / Set Dinner). 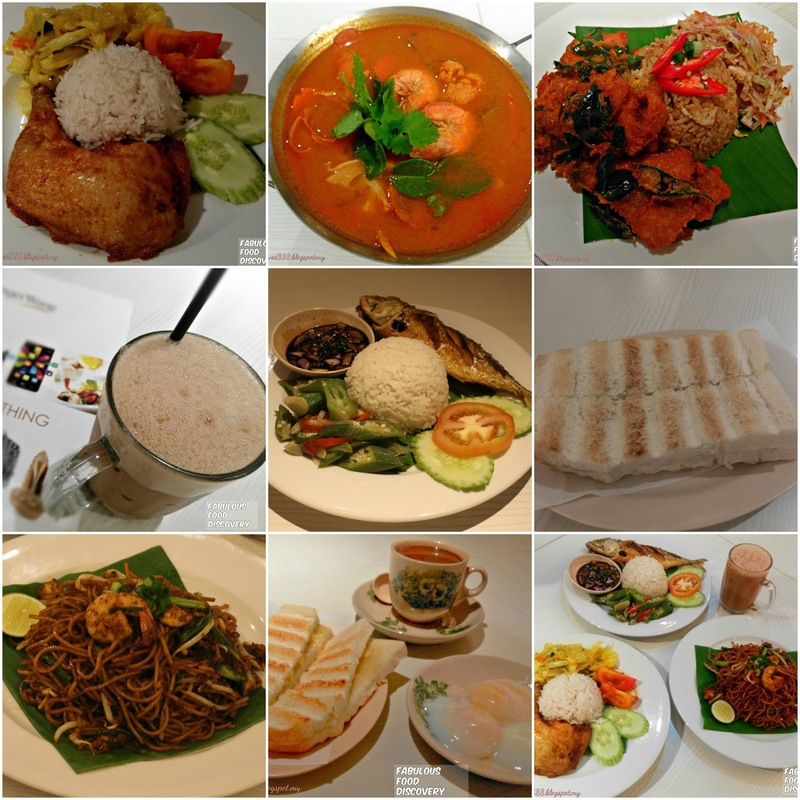 You can choose different main dishes for set lunch/set dinner either Nasi IndoSiam or KopiClub Mee Goreng Mamak . 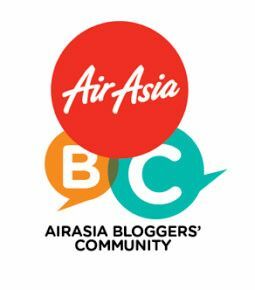 Prefer a light breakfast , you can order their Roti Bakar Kaya Butter (RM2.90) and it also come in set. 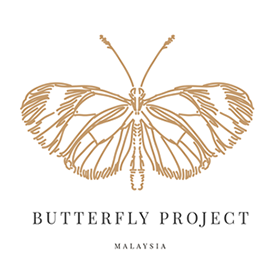 Before move to the next station, we take up the 1st challenge. We have to taste drink that prepare on the table and guess the name of the drink. Hurray, I manage guess correctly for 4 drinks. 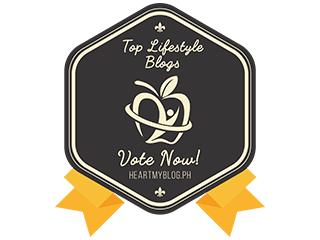 My next post will bring more excitment in food as we discover more tasty food . Don't forget to follow Sungei Wang in Facebook the latest event or promotion.